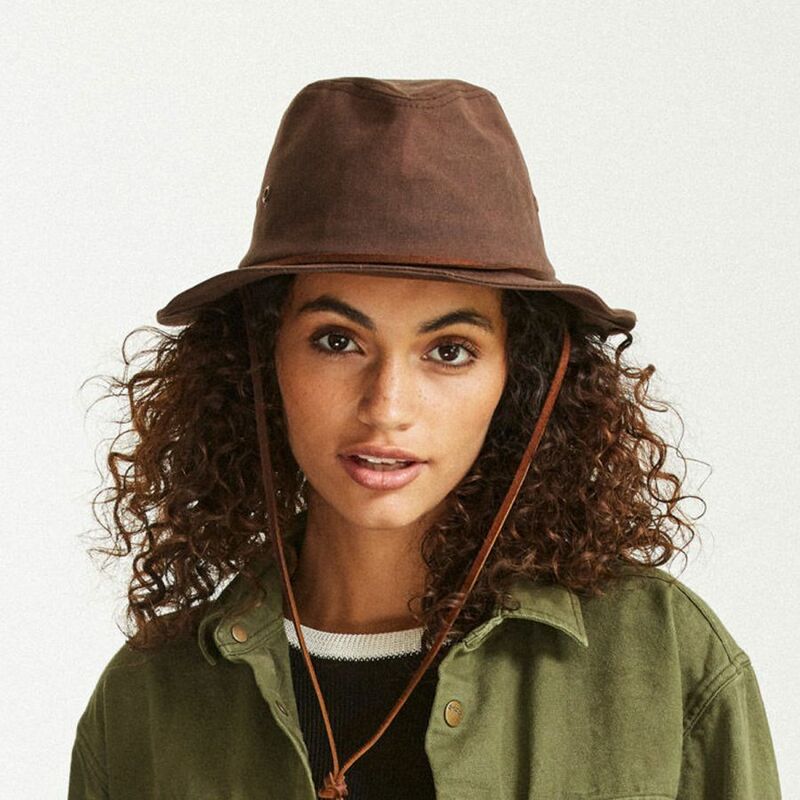 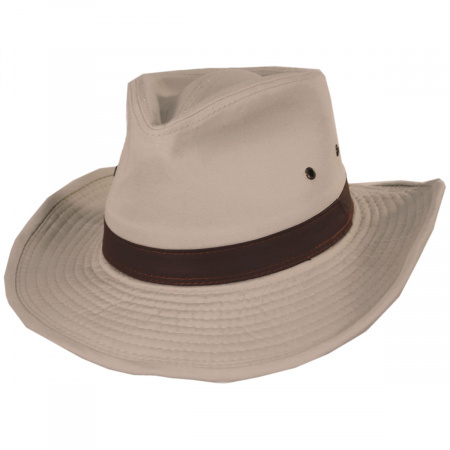 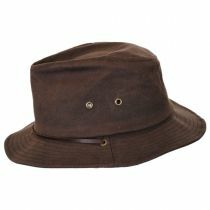 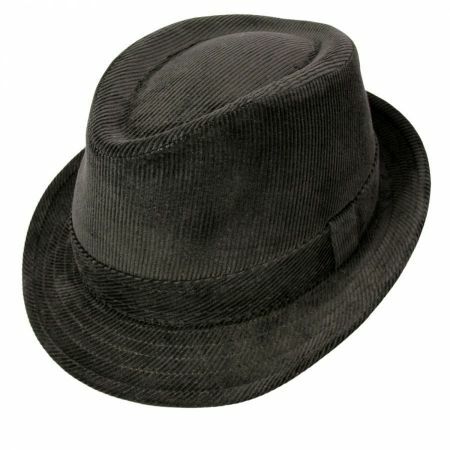 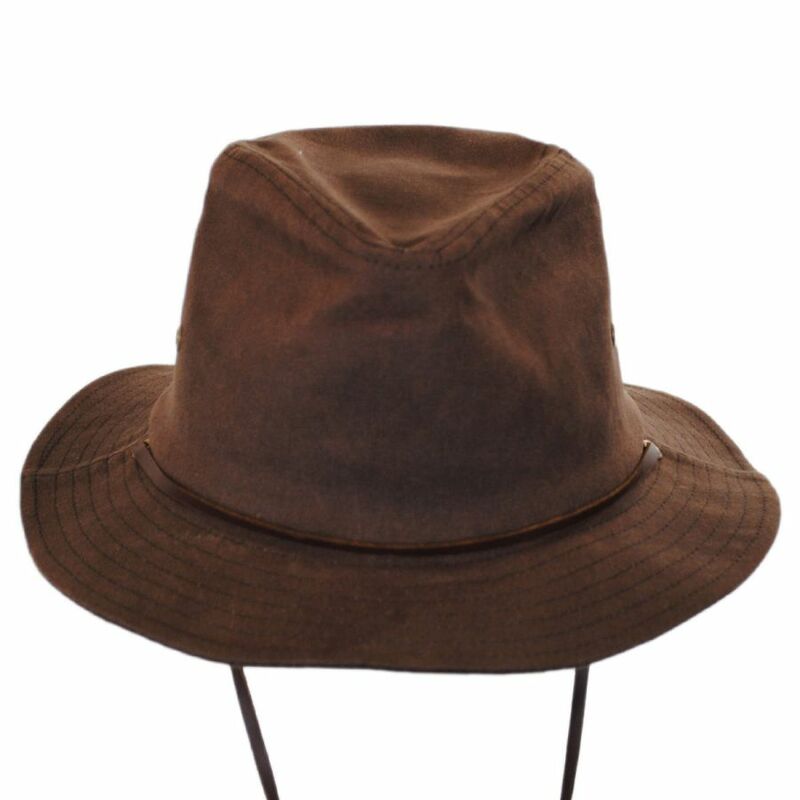 Get out there and explore with the new Penn Waxed Cotton Safari Fedora Hat by Brixton! 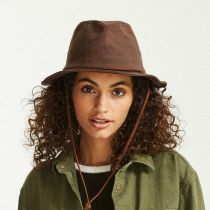 Crafted of classic cotton canvas with a waxed finish for stain and water repellency and extra durability, the Penn Safari can stand up to almost anything mother nature throws your way! 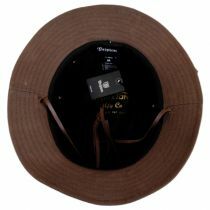 Its soft and packable design is great for travel and easily packs flat, folds or rolls into your bag or luggage. 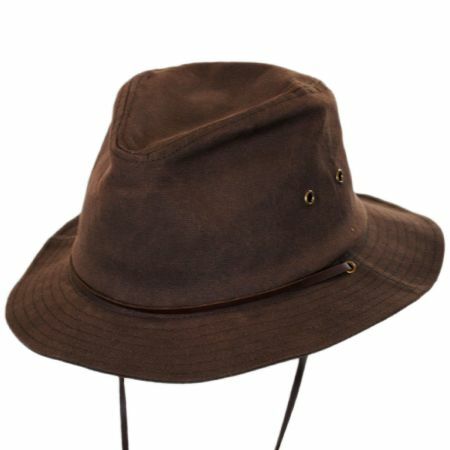 Complete with two ventilation grommets per side and a genuine leather hat band/chinstrap, the Penn is stylish, unisex and incredibly functional - buy yours today! 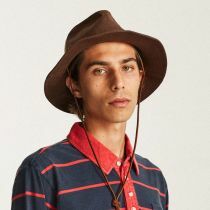 Sizes: S, M, L and XL. Brixton sizes run large; see sizing disclaimer at top of description for details.